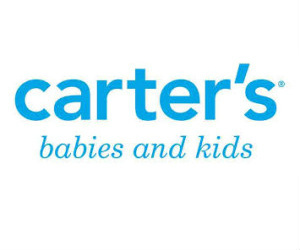 Use Carterâ€™s coupons and promo codes to save on clothes for size newborn to 7 years old. Stock up on your favourite onesies and sweaters for your kid. They have everything for boys and girls from fleece PJs to the classic overalls. Try your luck with great contests to win fantastic prizes for your little ones. Carter's quality is unmatched when it comes to kid's clothes and the savings will stretch your dollar a bit further.